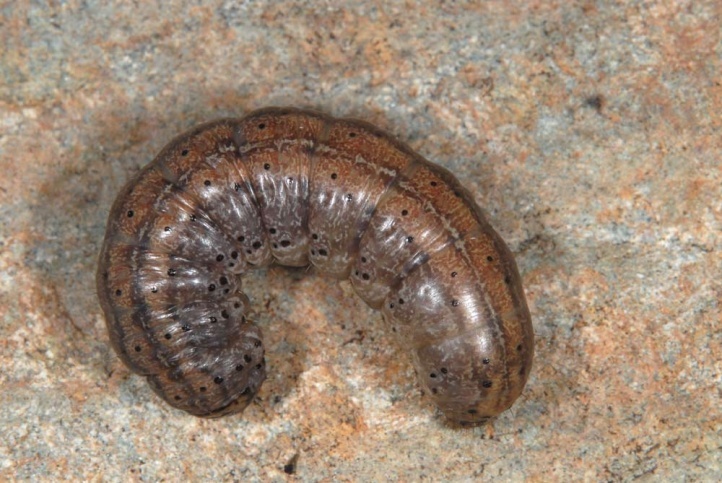 The caterpillar lives polyphagous on the ground on parts of grasses and herbs. 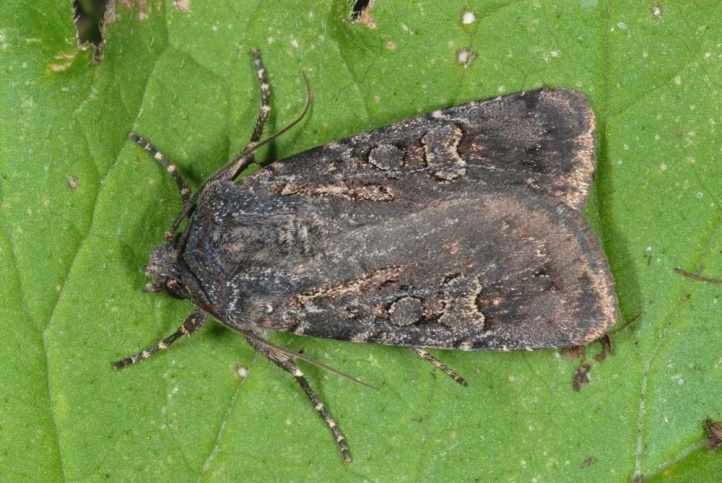 Euxoa nigricans inhabits limestone grasslands, rocky slopes, warm and dry embankments and similar locations with fine earth rich open ground spots. 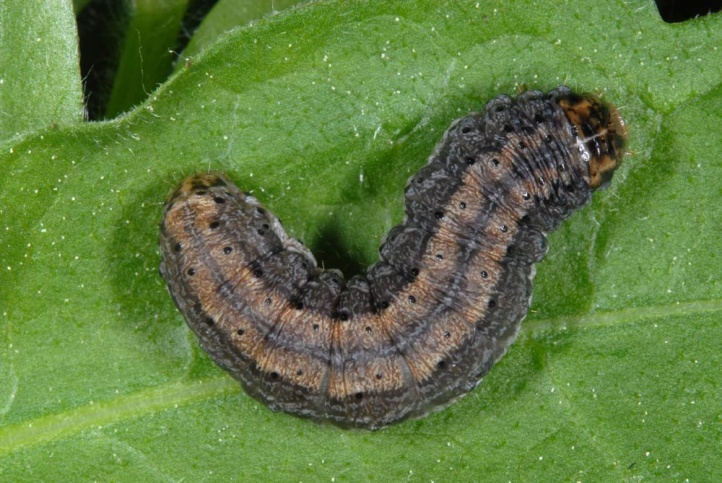 It penetrates even into extensively used gardens (as in beet) and the agricultural land. 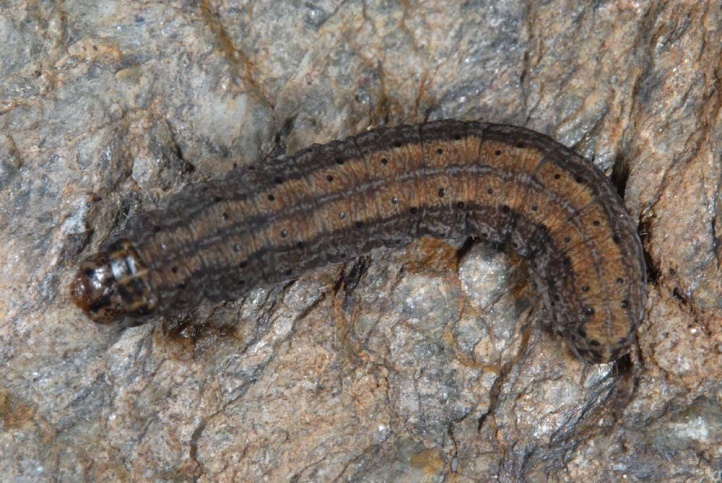 The caterpillar overwinters still small. 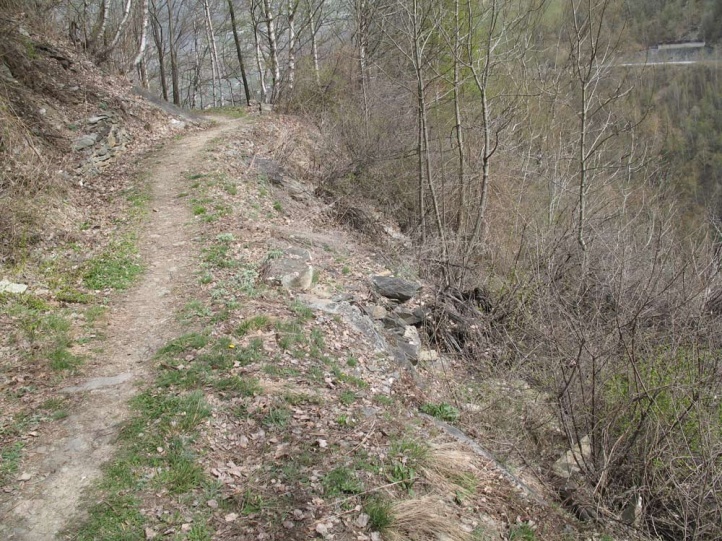 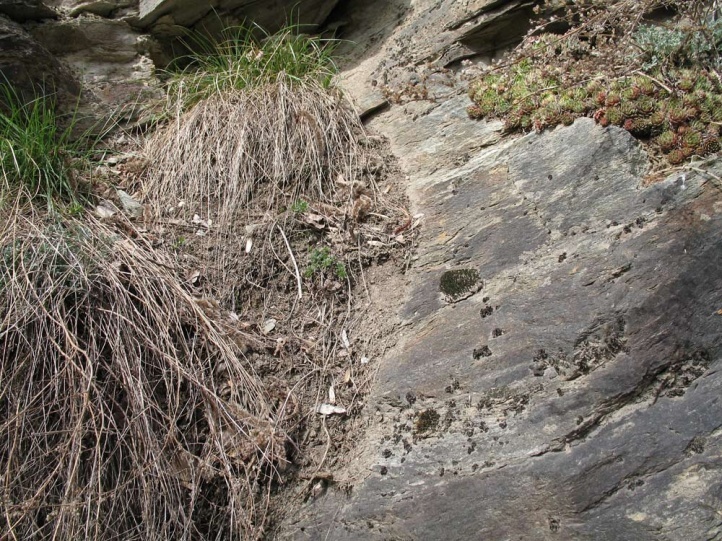 I found it in April in Valais on rocky, earthy embankments and superficially digged in the soil around Galium and Sanguisorba minor. 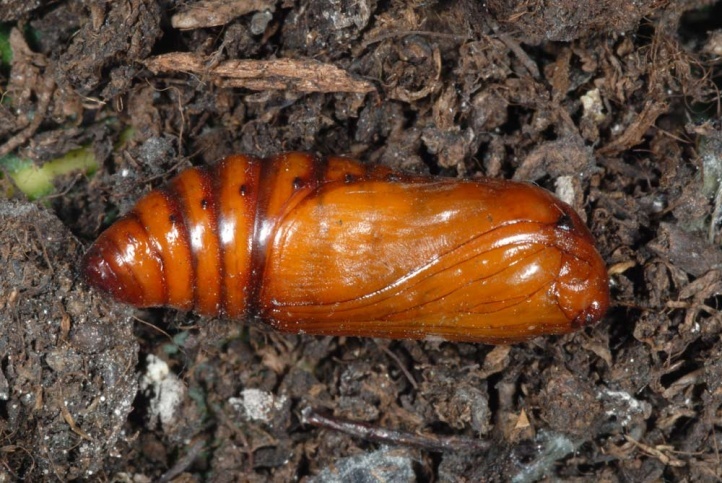 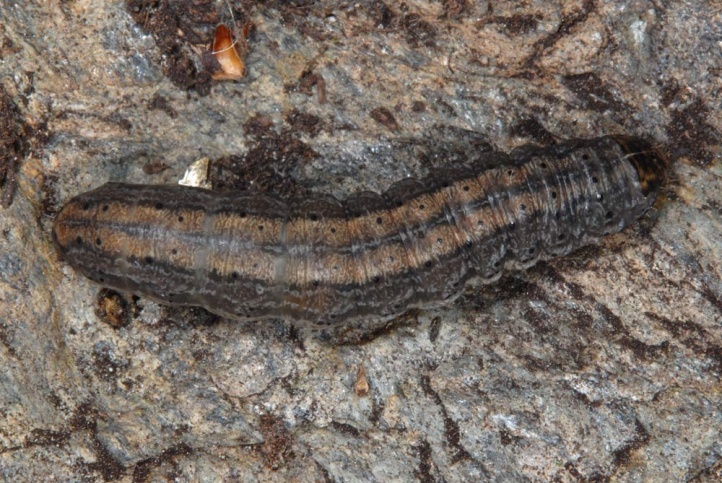 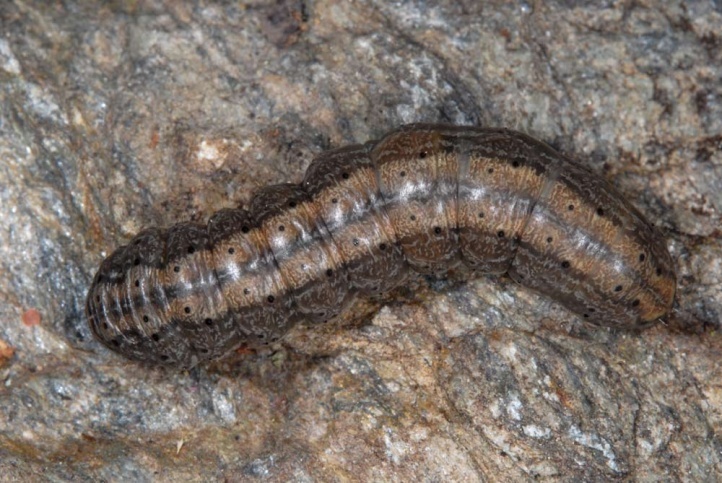 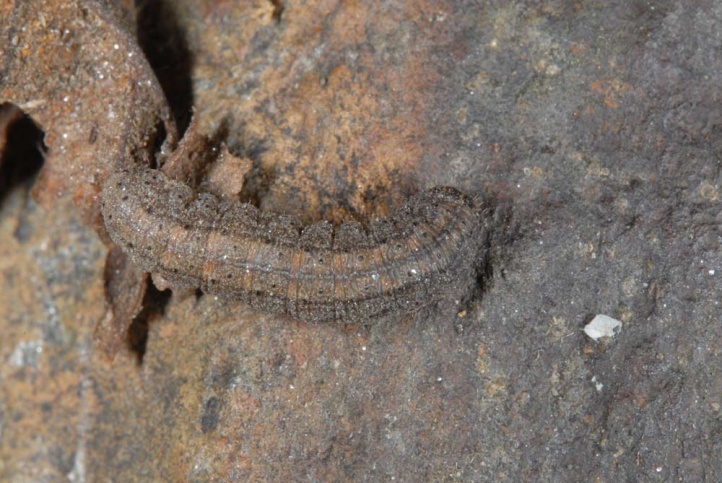 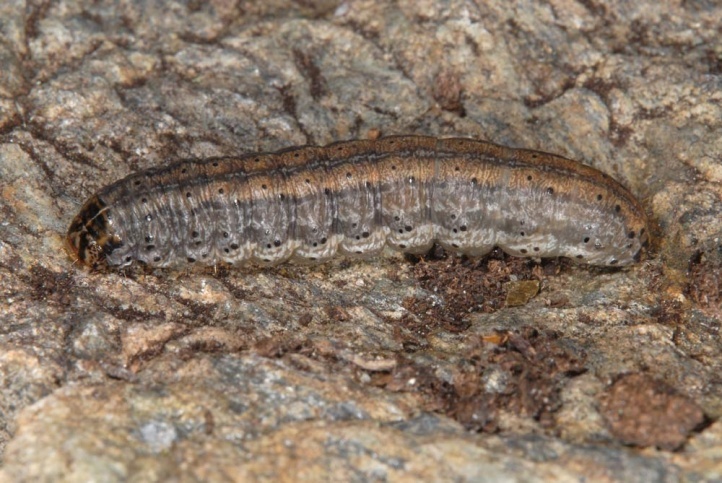 The larvae are fully-grown in May and June. 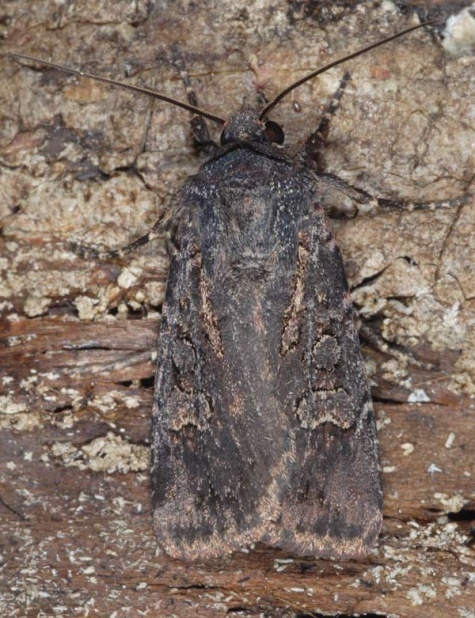 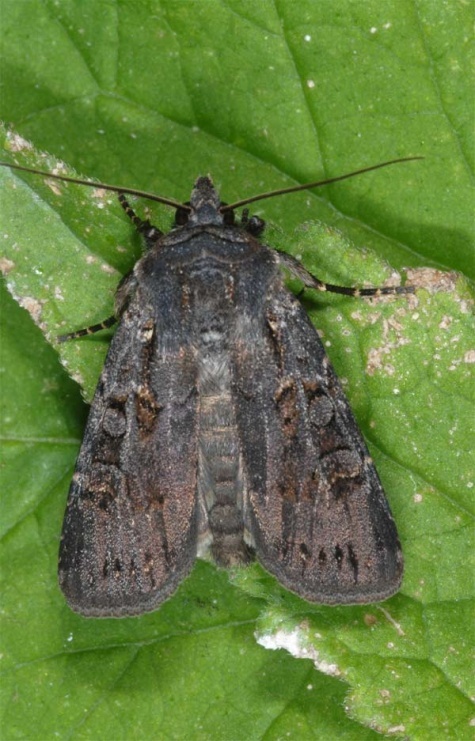 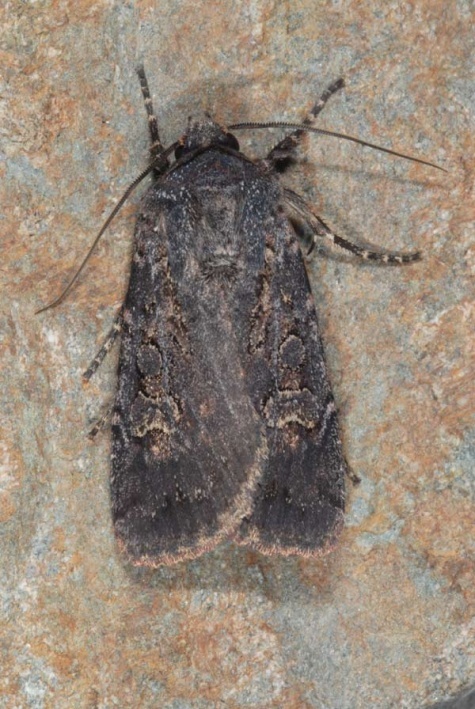 The moths fly from June to September with peak in July and August. 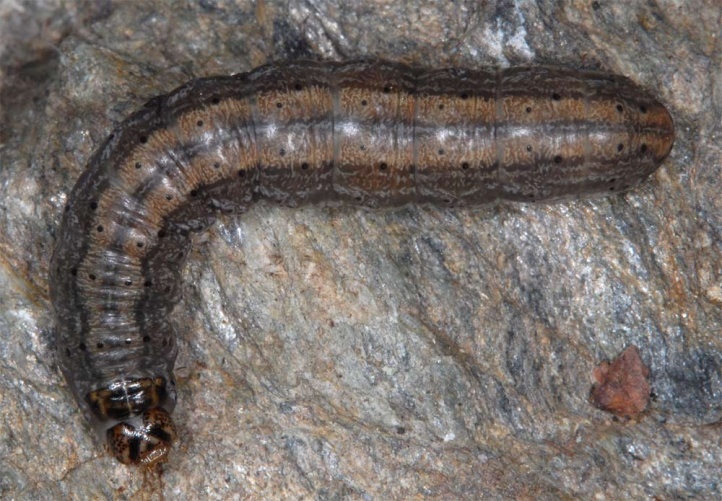 Euxoa nigricans occurs from Northwest Africa across Europe to east Asia.